Are you experiencing difficulty with movement, strength and pain? Contact PERFORMANCE PHYSIO, Caufield South. With over 15 years experience, Lauren Ferguson is the physiotherapist and owner of PERFORMANCE PHYSIO. 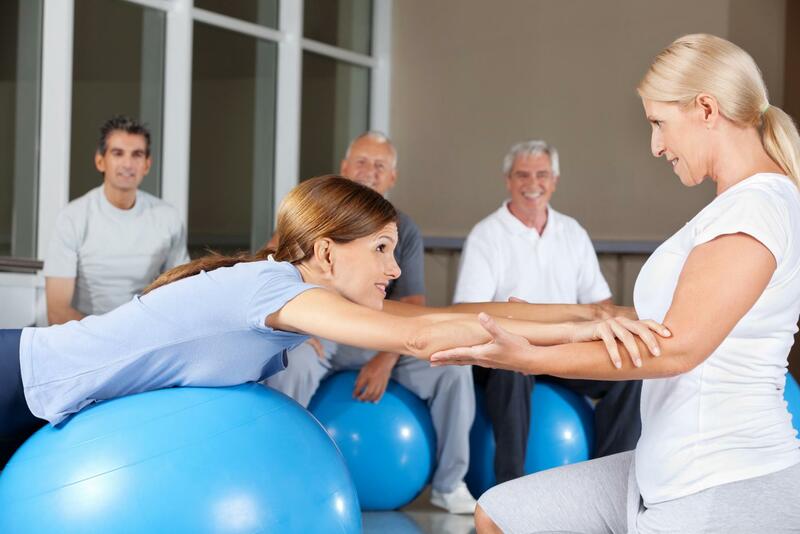 She offers the latest and best Physiotherapy treatments required to get you back to the activities you love. Physiotherapy plays a key role in your recovery and rehabilitation to enable you to return to your regular lifestyle as soon as possible. At PERFORMANCE PHYSIO you are offered hands-on and one-on-one treatment by the experienced and qualified physiotherapist, Lauren. Located within an excellent Personal Training Studio, the clinic offers access to a variety of equipment. Additionally, Lauren provides long and thorough consultation sessions so as to gain a full understanding of your problem. Benefit from a personalised and effective physiotherapy treatment and call her today. Being the sole owner and physiotherapist at PERFORMANCE PHYSIO, Lauren Ferguson prides herself on the success of her clinic. With over 15 years experience in musculoskeletal, sports and rehabilitation physiotherapy, she understands the need for you to get back to the things you love as soon as possible. Additionally, with qualifications in Advanced Dry Needling, Kinesio Taping, Novice/Intermediate Weight lifting course and SFG Kettlebell Certification she has a multitude of techniques that can be used to treat all aches, pains and injuries. Call her today for more information. Medicare Enhanced Primary Care Programs accepted here, with the appropriate referral.